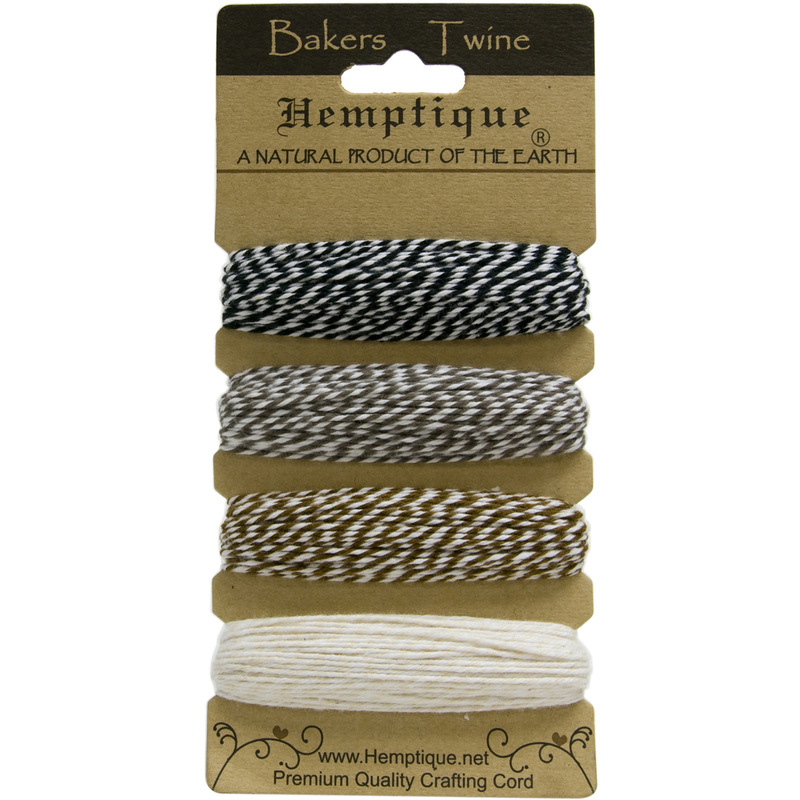 HEMPTIQUE-Baker's Twine Card Set. This 1mm thick twine is perfect for gift wrapping; paper crafts; and more. This package contains four colors of Baker's Twine. Available in a variety of colors (each sold separately). Imported.